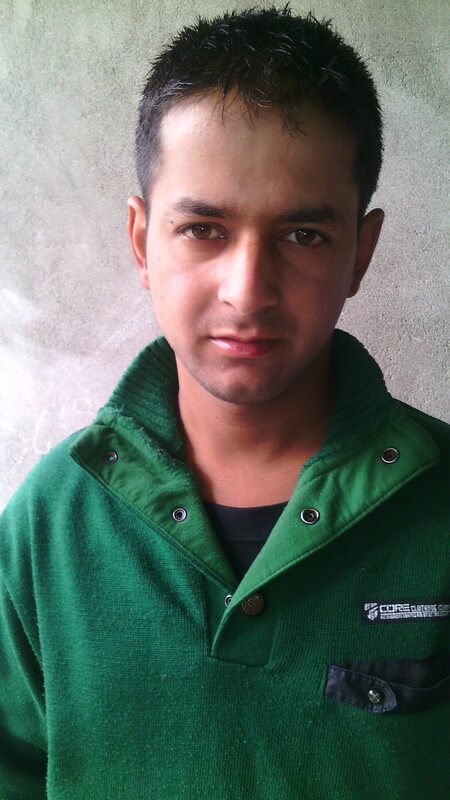 The year has ended with one more test for the BJP–PDP dispensation in Jammu & Kashmir. The recent remarks of the J&K High Court have been hailed by the opposition political parties, including National Conference, Peoples Democratic Front, CPI (M), AIP, as well as by the separatists, but it has put the ruling government in a catch 22 situation. 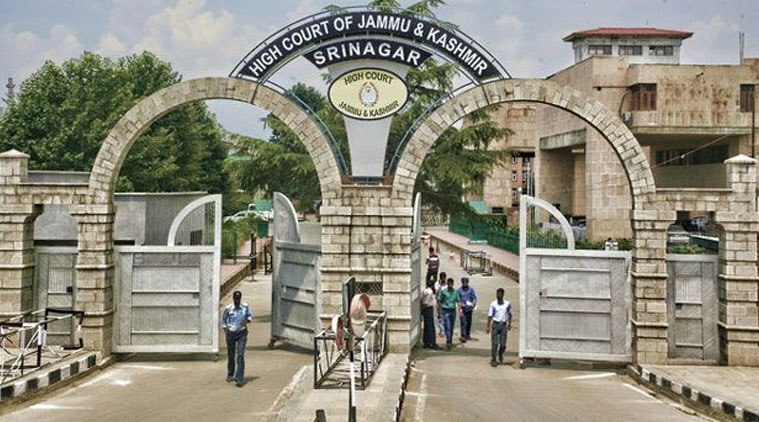 The J&K High Court observed that the conversion of the post of ‘Sadar-e-Riyasat’ (Head of the State) into Governor was unconstitutional and asked the state legislature to take measures to uphold the constitution. The Constitution of Jammu & Kashmir (Sixth Amendment) Act 1965 amended the State Constitution and replaced ‘Sadri Reyasat’ by Governor. “The ‘elective’ status of Head of the State was an important attribute of Constitutional autonomy enjoyed by the State, a part of the ‘Basic Framework’ of the State Constitution and therefore not within the amending power of the State legislature,” Justice Hasnain Masoodi said. The historic judgement has put People’s Democratic Party (PDP) in a precarious position whether to appeal against the judgment and get the tag of “anti-Kashmiri” or keep mum and get into the clash with the coalition partner BJP. Meanwhile, the centre government is gauging the political ramifications of the decision and are upset with the state government for failing to anticipate such a development. It is very obvious that the BJP led centre government is keen to appeal the decision and is in constant touch with the state government. As the Chief Minister Mufti Muhammad Syed has been admitted in the AIIMS for treatment for his long-ailing health, the talks of replacement of the Chief Minister-ship is going to make a hot topic within the political circle. So far, the PDP has remained mum over the issue but pressure is fast building for them to take a final position in this regard. Will 2016 begin with clashes between alliance partners or will the PDP go against the historic judgement and thus go against their so-called self-rule; the concept on which their party evolved and revolved?